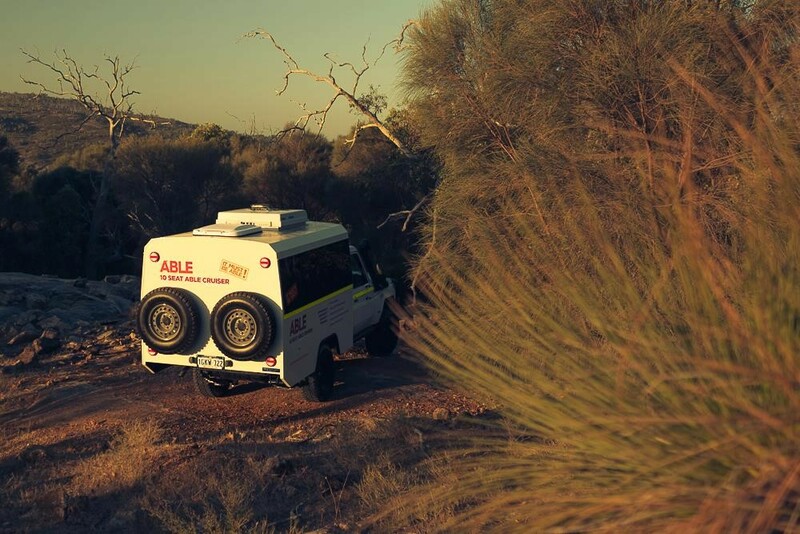 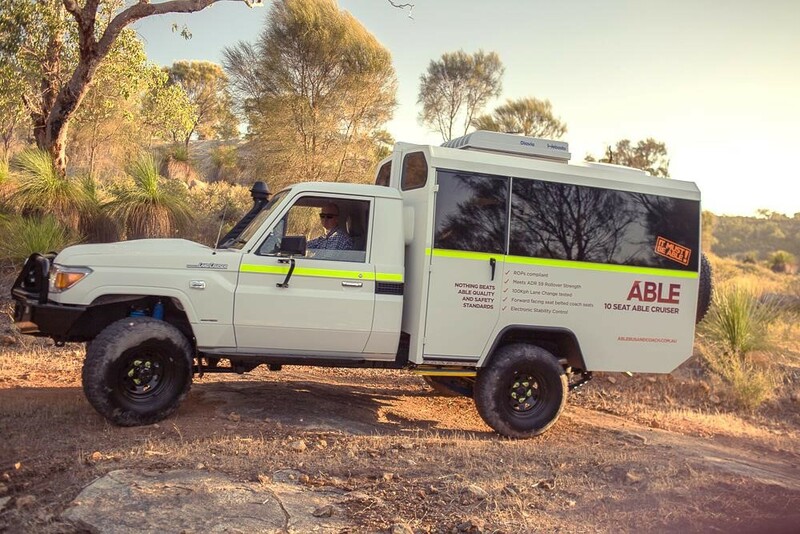 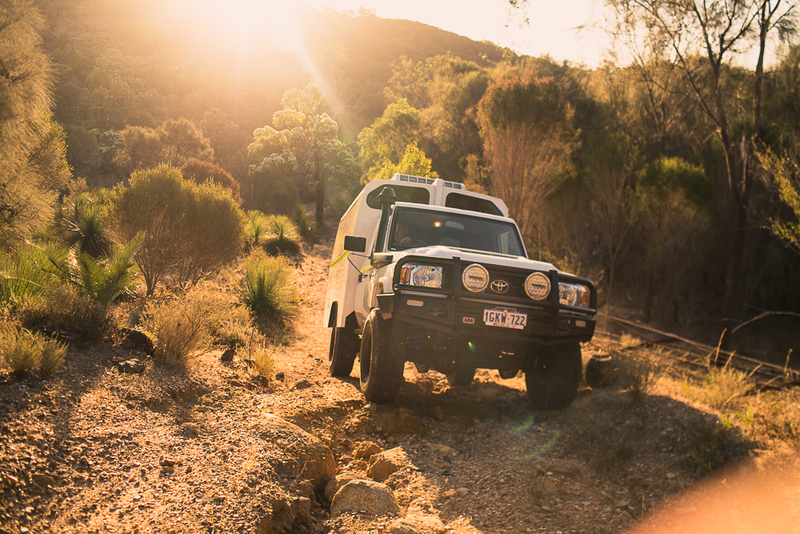 ABLE 10 Cruiser is Australia’s first 10 seater 4WD and the latest addition to our range offering new travel options for remote areas. 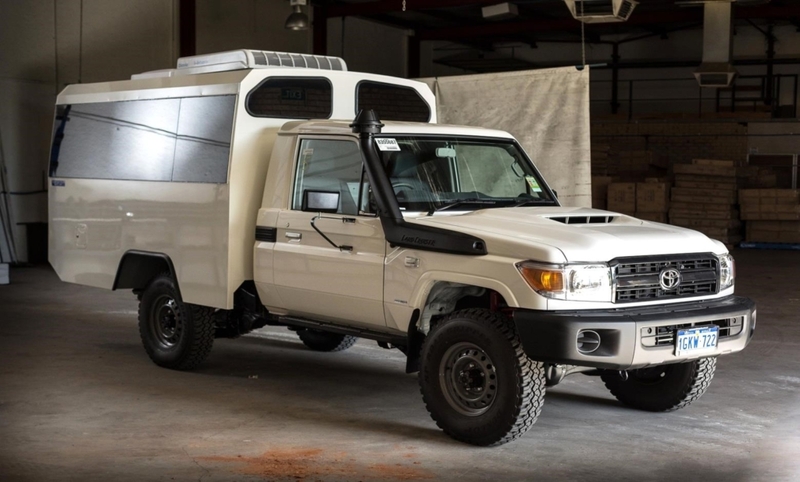 Mounted on an upgraded Toyota Workmate 70 Chassis. 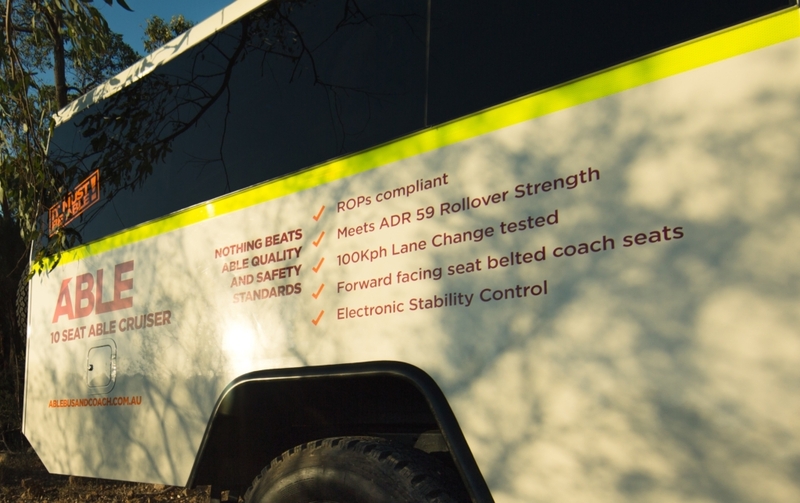 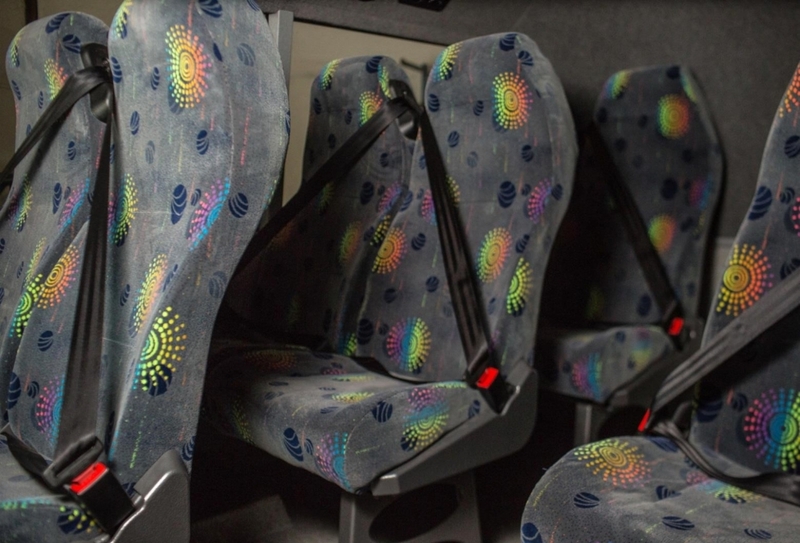 With 8 full size coach seats with seat belts in the module and 2 seats in the cab.